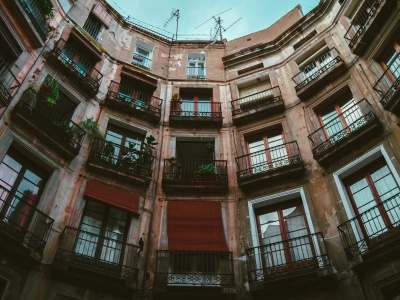 The month of March 2017 saw a total of 27,720 new mortgage issued throughout Spain. This figures represents an increase of 20% in comparison with March 2016. 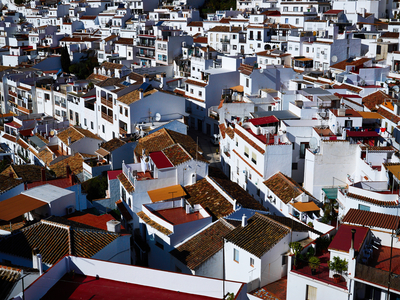 The statistics are a further reflection of the recovery of the property market in Spain. The average mortgage amount was €114,469.00. This was an increase of 6.4% over the year. The breakdown of mortgage by property type was 62% for dwellings, 7% land, 5% rural properties and 26% commercial properties. Average interest rate remains constant at 3.23%. The interest rates available for new mortgages on urban dwellings are currently extremely competitive. Some of our recent clients have obtained rates as low as 2%. GB Abogados offer a mortgage application service for all clients. It does not matter if you are an existing or new client. We have access to a range of mortgage products with a selection of banks in Spain. Through our contacts we are able to negotiate the best terms and conditions for your mortgage in Spain. If you have had a quotation for a new mortgage in Spain, please feel free to contact us. We will review and provide our opinion as to whether the terms and conditions are in your best interests.